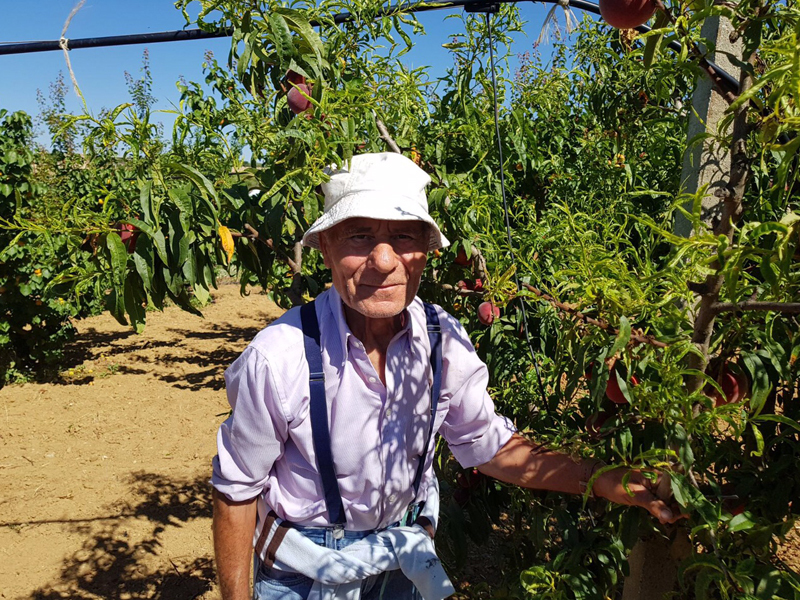 BIOGOLD is a 9 ha farm, based on organic farming horticulture (all main seasonal vegetables), beekeeping (honey and all products and by-products, also including a new entry, bee poison) and extravirgin olive-oil production. All products are available for sale on farm and online (www.biogoldsicilia.it). 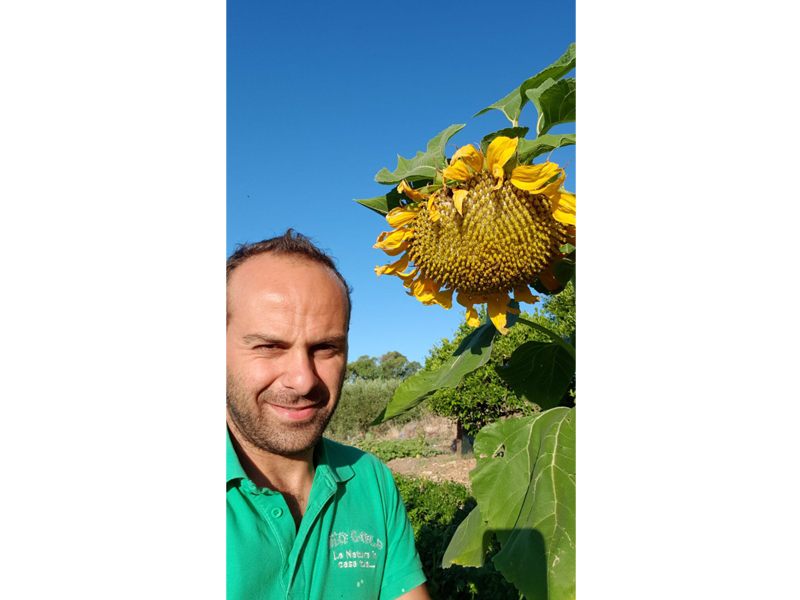 Niccolò Lo Piccolo, the successor, manages the farm he implemented from the traditional production of vegetables to direct commercialization, also including the new line of beekeeping products and by-products. The predecessor (father) owned the farm since the year 1980s. 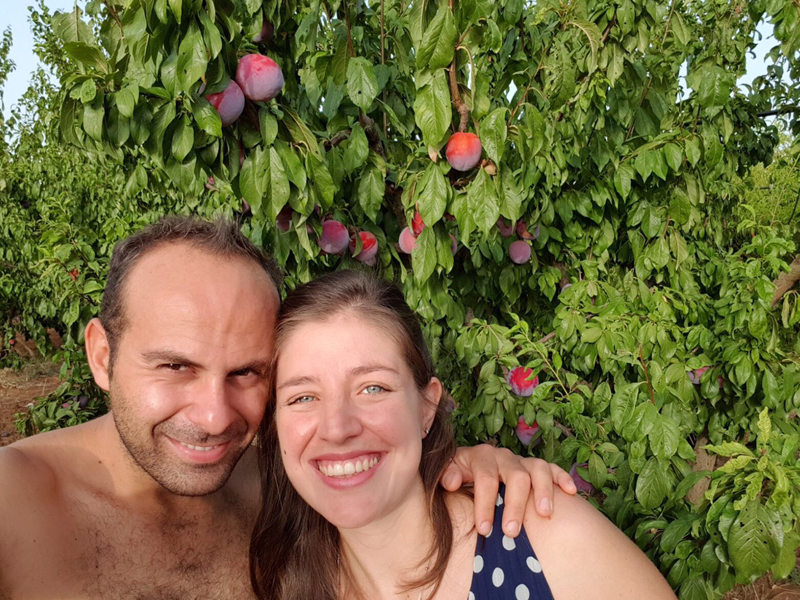 The farm was based on traditional horticulture until the farm succession when it was converted to organic farming, also increasing species of vegetables to provide a larger offer, and beekeeping as complementary to horticulture for pollination. After the succession the farm was converted to organic farming and diversified as species produced. 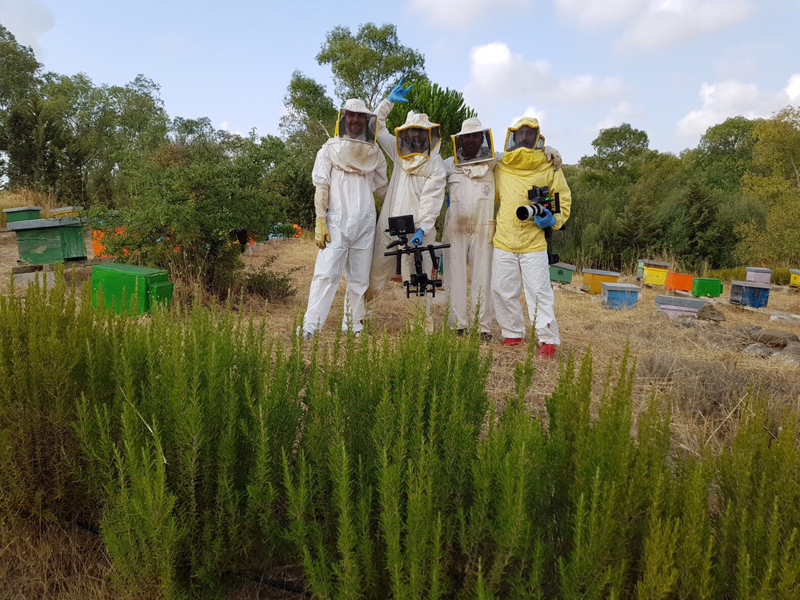 As a consequence of environmental vision of the new farm Niccolò started beekeeping at farm, with aim to favour pollination and produce honey, propolis, royal jelly, etc. The next step was sale on internet by promoting single products and basket collection on the web. This new wave pointed out a new farm vision based on environment protection, quality production and virtual market. The idea of the succession came from the successor and it was quickly realized by agreement with the father predecessor, and the mother, still helping at farm. It was possible, as a young farmer, to gain first instalment funds from the CAP/RDP and starting a farm conversion plan based on organic agriculture. The father gave his agreement, also shared by the mother, to the succession and supported his son’s choices. The succession process was facilitated by the farmers’ association. There was no specific threat as the succession was agreed with the father predecessor and also the farm conversion was completely agreed. 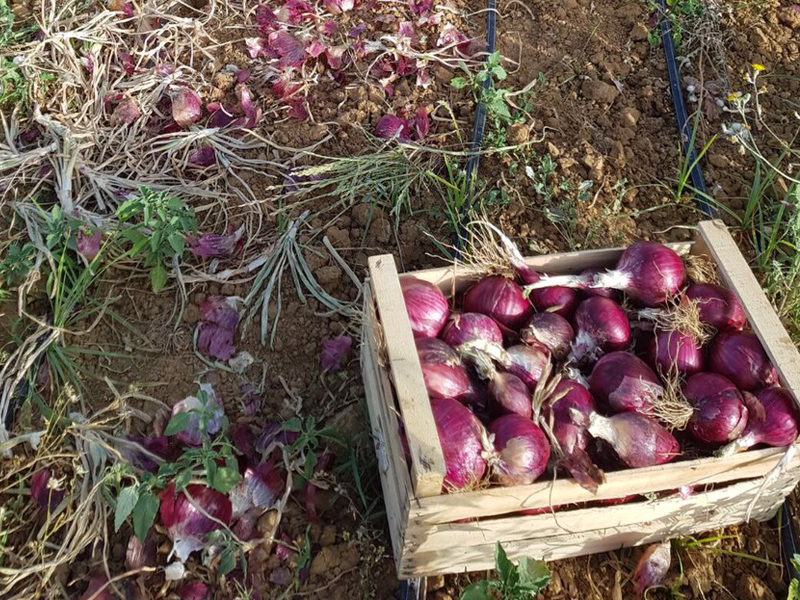 The main challenge was the farm change towards organic agriculture but, after the conversion period, it was clear that the choice gave new opportunities. Beekeeping was a choice linked to a natural approach to farming and a good diversification of company products, also implementing and improving the farm image, even if a threat could be represented by starting a new activity with relevant additional work. The following step was the commercialization based on a website and virtual market on the web, and threat represented by a new world to be discovered and tested. In depth knowledge of the measure favourable to young farmers, first instalment and farm improvement business plan also with support and training provided from the farmers’ association. Business planning competence improved from the project idea up to the realization step-by- step also including online sale. In depth knowledge on horticulture with a large variety of species depending of seasonal cycles and on farm processing. In depth knowledge on beekeeping and honey and other products and by- products. The succession process was quite easy and performed without troubles with complete agreement of father and mother. The father, predecessor, favoured the succession, also with further help and collaboration. New ideas, such as organic farming and online sale, were no critical point and considered a normal evolution of the succession. - The main challenge and competence needed as a starting point is business planning based on a clear and feasible project idea. The farm, as based on horticulture was the common starting point for an agreement and successor’s competence as an environmental engineer favoured the family’s appreciation for the new vision and project.A open discussion within the family has been fundamental to start up the new farm idea and implement organic farming and online sale. 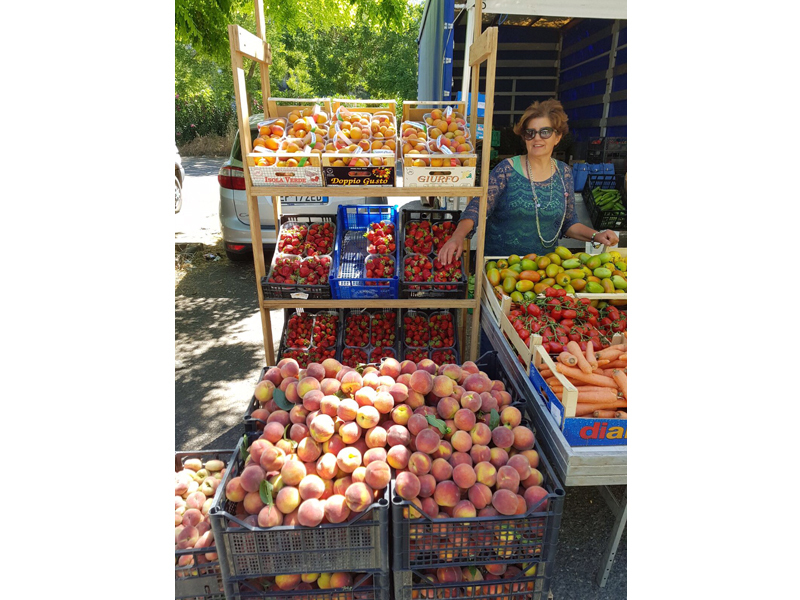 - Basic software management skills to follow up online sale by providing seasonal offer of products and explaining better and better farm quality and sustainability are also important to cope with marketing competitiveness. - Entrepreneurial skills, particularly oriented to sale and branding abilities, especially sales and branding are fundamental to manage successfully a diversified farm. 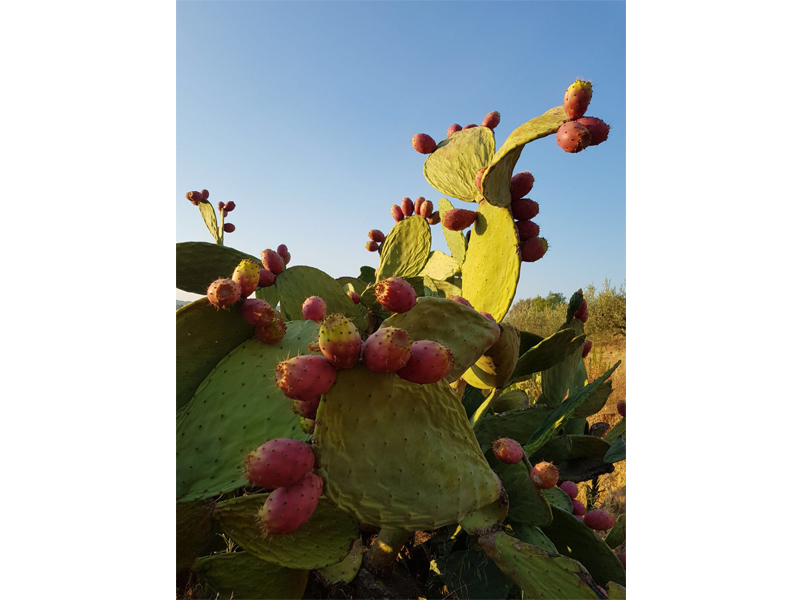 - An in-depth knowledge on natural issues is very important to have a scientific approach to environment and organic production of vegetables and beekkeping products. Farm succession can be a long process in case of sibling conflicts. What is the best way to reduce conflicts and proceed quickly to a solution for the farm succession? What specific information and training can be provided on this issue?